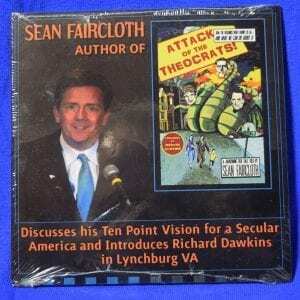 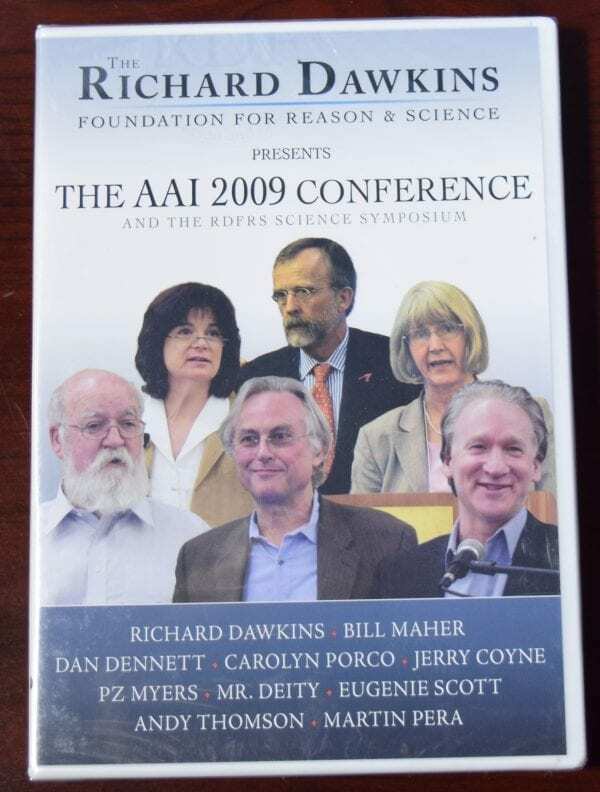 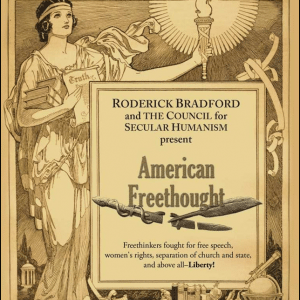 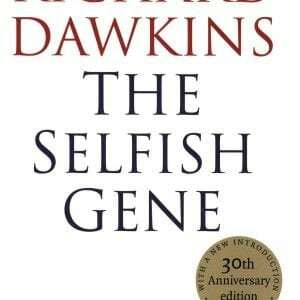 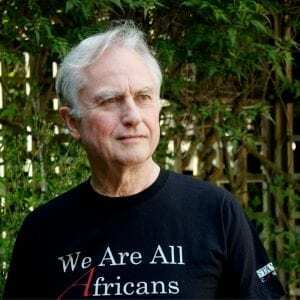 The Richard Dawkins Foundation for Reason and Science (RDFRS) presents a DVD collection of 10 speakers from the Atheist Alliance International 2009 Convention (AtheistAlliance.org) held in Burbank, California.  The event was co-sponsored by RDFRS, which brought in scientists from a variety of fields to speak on topics that relate to atheism. 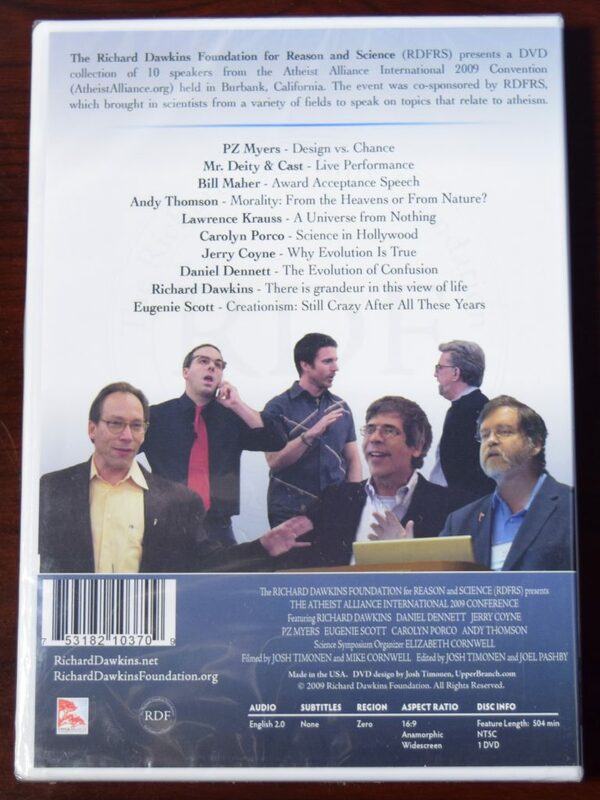 Andy Thomson – Morality: From the Heavens or From Nature?